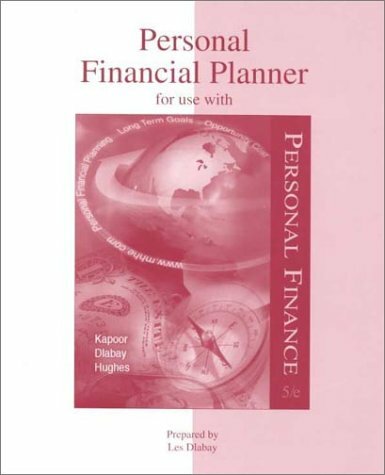 Each new copy of the text is accompanied by a FREE Personal Financial Planner workbook that is written to help students create and implement a personal financial plan. This valuable learning tool consists of over 60 worksheets that correspond directly to the textbook, which has icons that indicate which worksheet relates to a particular topic. PFP workbook. collecting cereal packages from around the world (he currently has packages from over 100 countries) and collecting paper currency which he has from more than 200 countries. He uses these items to teach about economic, cultural and political aspects of foreign business environments.